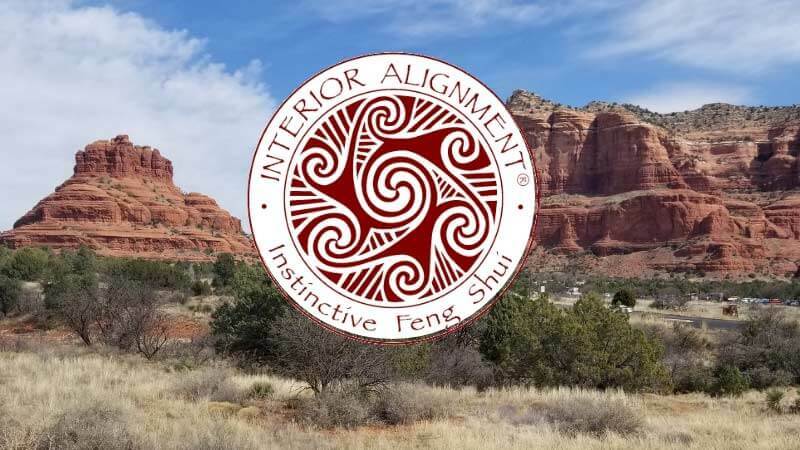 The Interior Alignment® Instinctive Feng Shui Practitioner Course is recommended by the the Conscious Design Institute – $100.00 Discount when Registering. This Unique Experience Includes your Online Course and On site in Sedona Arizona ! Tuition includes all materials needed and field trips during class times. It also includes 6 weeks of online programming prior to our onsite together. The onsite program has reading material, weekly lecture, sometimes some additional audio and video, and a homework assignment using your home. You don’t have to change a thing, but you will be observing how the concepts in each lesson are present in your space.The tuition is only $2500, for a deeply experiential course in a peaceful and inspiring setting.